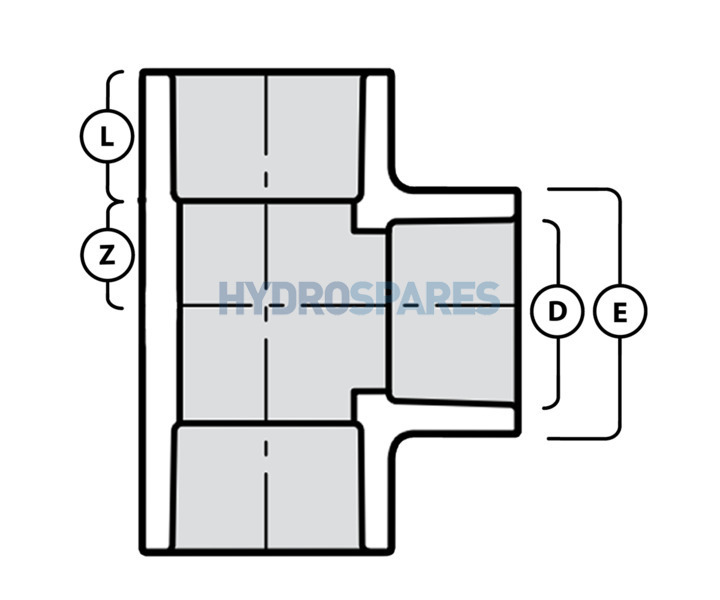 A plain 'Equal Tee' available in 20mm, 32mm and 40mm diameters. 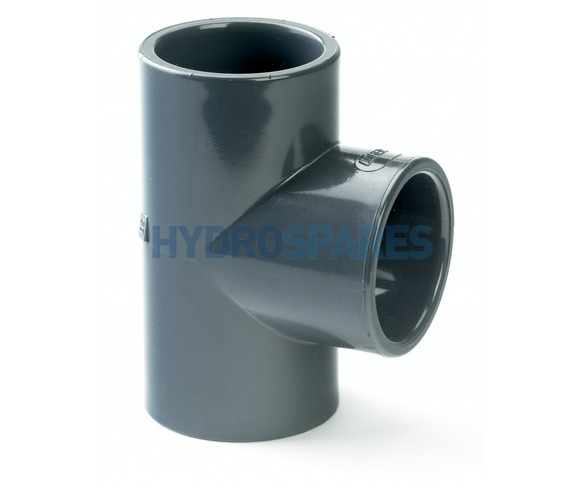 The fitting is rated at 16 bar pressure in grey PVC-U and used for connecting straight lengths of 20mm, 32mm and 40mm outside diameter pipe together. The pipe can be either ridged or semi-ridgid.